When you hire Rothrock, you get a 30+ year professional builder who has built a solid reputation for craftsmanship, quality, and impeccable attention to detail. We’re here to bring your vision to life. What Can Your Home Be? 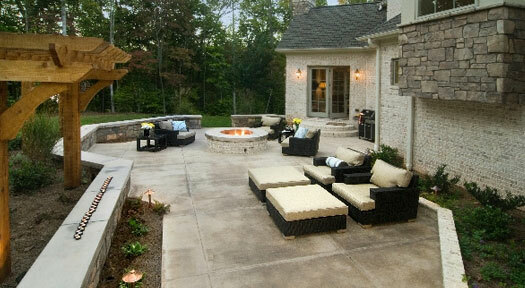 We understand your home is more than simply the place you live. Your home is your biggest investment, but it's more than just that. Your home is your scantuary and getaway, where memories are created. You deserve to enjoy a space that reflects your unique personality and style. For over 30 years, Rothrock Renovation & Remodeling has been remodeling and renovating existing homes and custom-built homes in the Winston-Salem area, to enhance our clients' quality of life. When you hire Rothrock, you get unparalled craftsmanship and service. In fact, we stand behind our work so much, we put our name on it. 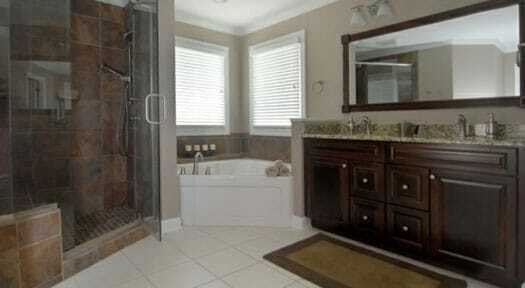 Trust Rothrock for your next renovation or remodeling project. Contact us today. 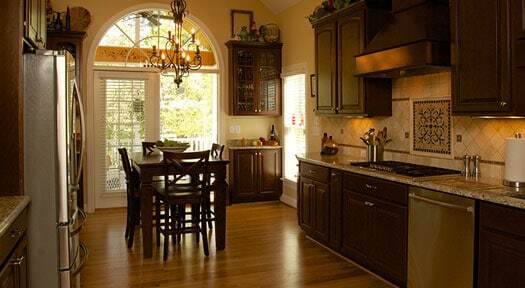 We offer a full range of professional home remodeling services. Learn more below. 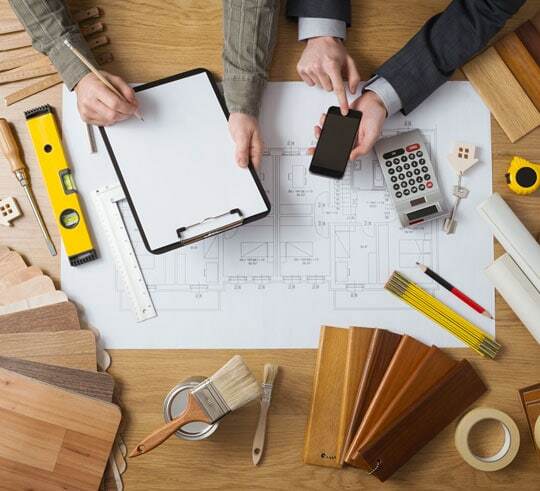 Using the time-honored approach of the Master Builder, we'll manage the entire design and construction of your home, bath, or kitchen remodeling project. In doing so, we are able to provide guidance during the architectural phase to work with you to develop creative solutions, ideas and material selections that will influence both the quality and overall impression of the finished space. 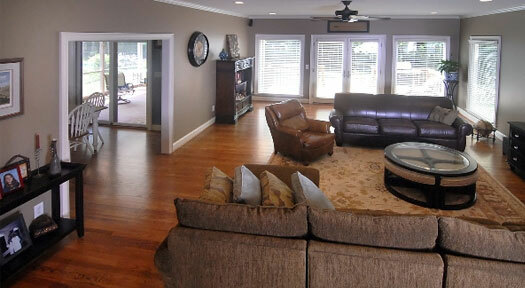 Our approach ensures that your home remodeling is completed on time, on budget and to your satisfaction. Whether you’re planning a new kitchen remodel, finished basement or bathroom renovation, choosing the right builder for your project can seem overwhelming. How do you find the right builder who you can trust to complete your project successfully? What happens if something goes wrong? It is a big decision! 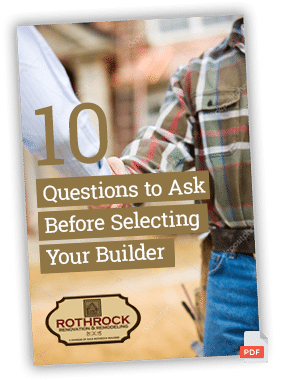 That’s why we’ve put together this short guide with some key questions that you should ask to help determine who to hire for your home improvement project. Zack has handled numerous residential projects for me over the years, indoors and outdoors. I highly recommend Zack for everything from construction to remodeling and from regular maintenance to repairs. He is friendly, knowledgeable, conscientious and reliable. We contracted with Zack Rothrock Remodeling to redo our deck and build a screened-in porch. We found Zack and his employees to be highly dependable as well as courteous and easy to work with. We were so impressed that subsequently we had him install windows, remodel our kitchen, and construct a gable roof over our exposed front porch. I would highly recommend Zack Rothrock to anyone considering a project for their home. They will do a great job big or small. We met Zack at an open house, and after talking with a previous client, called and set up our first appointment. He worked with us to come up with a plan, but was flexible as we made changes along the way. Zack was personally involved during every phase of the project and scheduled everything from sub-contractors to inspections. His primary concern was that the job was done right and to our satisfaction. We had a great experience working with Zack and we love our new kitchen. I recently added a beautiful sunroom to my home. After meeting with other builders, I soon realized there was only one who displayed the courtesy to answer my questions, discussed viable options to keep this project within my budget and showed genuine concern that he wanted me to be pleased with the final result. The professionalism, courtesy, attention to detail, and quality of work that Rothrock supplied exceeded even my high expectations.